AROMA: Fresh and sanitary, rather pungent. PROPERTIES: A very useful powerful antiseptic, anti-fungal and anti-viral. Good for acne, cold sores, warts, and burns. Use for vaporising to kill germs. 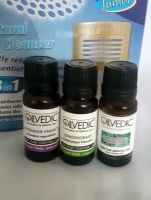 Useful cleansing agent for skin. 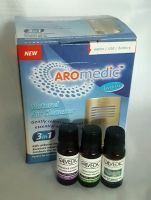 Helps combat foot odor and athletes foot. 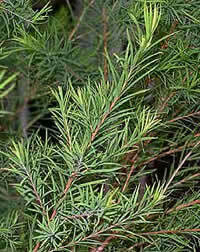 Ti Tree, as it is also known, has a wide range of uses, including some aids related illnesses. Activates the white corpuscles to form a defence against invading organisms and helps to shorten the duration of illness. 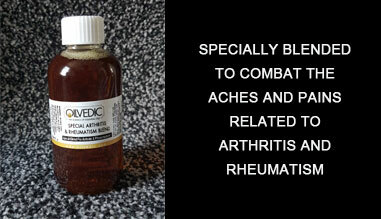 A strongly antiseptic oil and sweats toxins out of the body. Indicated for influenza, cold sores, catarrh and could treat glandular fever as well as gingivitis. Helps to ease otitis, a middle ear infection which is often linked to ailing tonsils. May also ease inflammation of the intestines such as enteritis and casts out intestinal parasites. CHEMICAL CONSTITUENTS: Terpinenol (Alcohol), Cineole (Ketone), Cymene, Pinene, Terpinene (Terpenes). PRECAUTIONS: Warning: May cause irritation to sensitive skins. BLENDS: Cinnamon, Clove, Cypress, Eucalyptus, Ginger, Lavender, Lemon, Mandarin, Orange, Rosemary and Thyme. Digestive: antiseptic. used for intestinal infections and diarrhoea (when caused by them). Genito-Urinary: antiseptic. used for thrush, vaginitis, cystitis, pruritis, leucorrhoea, fungal infections in the area. Respiratory: antiseptic, helps to expel mucus, used to treat colds, catarrh, sinusitis, sore throat, bronchitis, asthma. 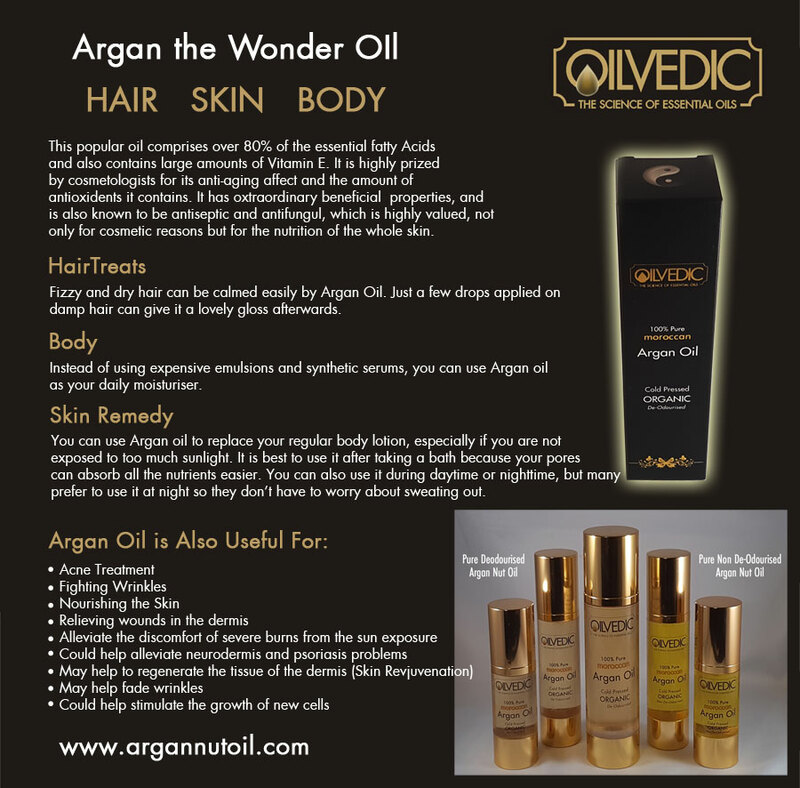 Skin/Hair: antiseptic, anti-inflammatory, assists in the healing of wounds and scars. shirley price claims that as an antiseptic tea tree oil is 12 times as strong as carbolic acid (!). used to treat acne, blisters, burns, sunburn, cold sores (the best remedy i know), rashes, warts, fungal infections (including those of the fingernails) and wounds. 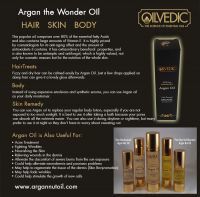 one of the few oils that can be used directly on the skin, without diluting. 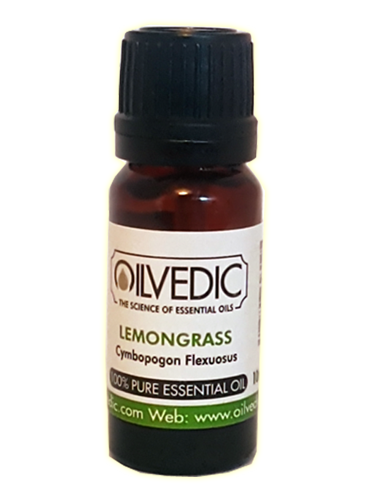 useful in oral hygiene, relieves gingivitis, mouth ulcers, periodontal disease and toothaches. Caution: the international society of professional aromatherapists recently suggested that the application of tea tree oil (often found in shampoos and lotions) might cause adverse reactions in dogs. other studies indicate possibility of similar reaction in cats and horses. 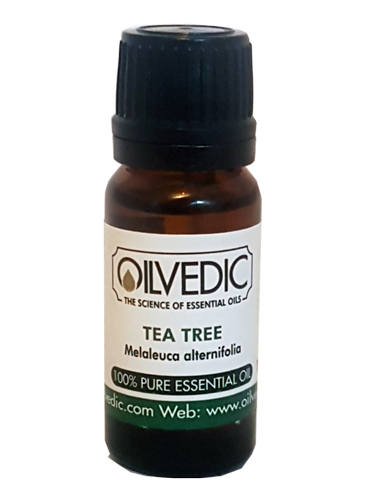 I prefer to use the spelling Ti-tree for this oil, rather than the more usual Tea-tree in order to avoid the common and understandable confusion with the tea that is drunk (Camellia thea). Ti-tree (Melaleuca alternifolia) has no connection at all with the cup that cheers and belongs to a quite different botanical family. 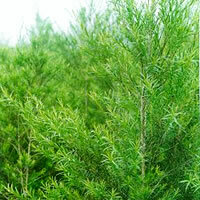 Along with Cajeput and Niaouli, it is a member of the Melaleuca sub-species of the Myrtaceae family, which also includes Clove, Eucalyptus and Myrtle. An outstanding property common to all essential oils from the Myrtaceae group is their anti-infectious action. The active principles of Ti-tree oil include large amounts of terpineol with various alcohols and monoterpenes. 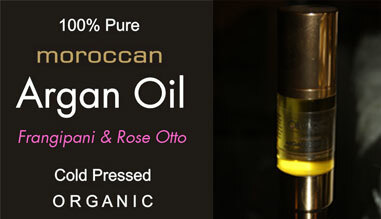 The oil may be pale yellow or almost colourless and has a powerful medicinal odour, somewhat similar to Eucalyptus. 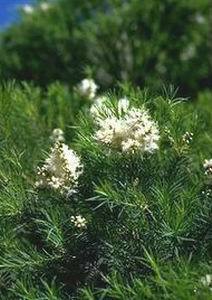 As with Cajeput and Niaouli, confusion and substitution may arise, because there are many varieties and sub-species of melaleucas, so it is quite important to buy from a supplier who can specify that the oil is from Melaleuca alternifolia in order to be certain of the specific therapeutic properties. 1. 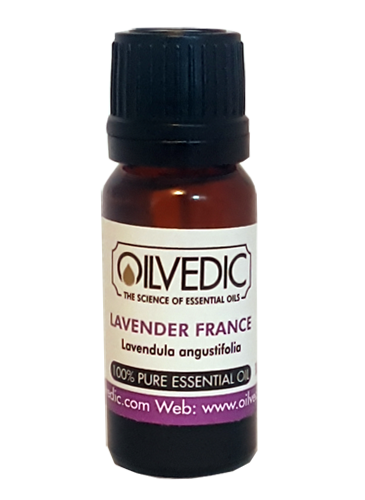 This oil is unusual in that it is active against all three categories of infectious organisms: bacteria, fungi and viruses. 2. It is a very powerful immuno-stimulant, so when the body is threatened by any of these organisms Ti-tree increases its ability to respond. It is valuable for cold, influenza and the infectious illnesses of childhood. 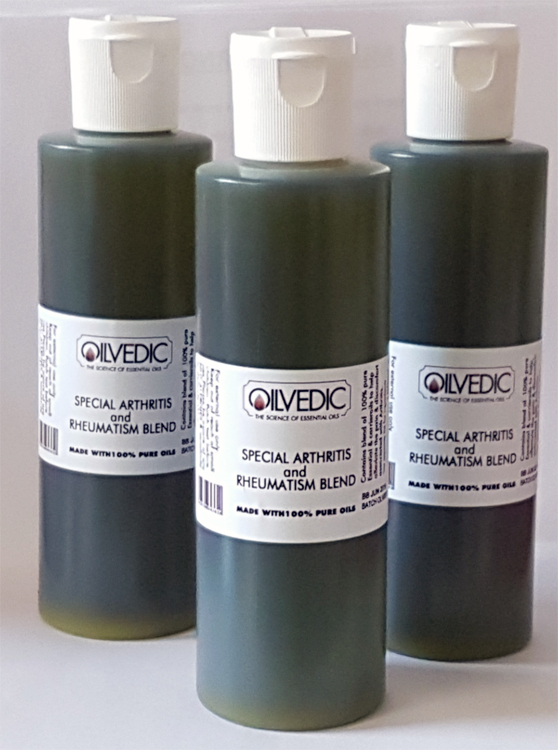 If used in the bath at the first signs of a cold or 'flu, one of the effects of Ti-tree is to stimulate profuse sweating, and this has long been recognised in naturopathy and other forms of natural healing as a valuable response to infection. Quite often this is enough to stop a cold or 'flu developing. This is not suppressing the infection but very efficiently fighting it. Some people find Ti-tree a skin irritant, so those with sensitive skins should use very little, and dilute it in a carrier before adding to the bath. However, even as little as 3 drops in a full bath for an adult has been shown to produce the reaction described above. Neat Ti-tree oil is a very effective treatment for cold sores. Dab it on at the first burning sensation that preceeds the blisters. Some people find it more effective if mixed in a little alcohol first (vodka does this well). The blisters of shingles and chickenpox can be treated in the same way. Veruccae and warts can be eradicated by placing a single drop of neat Ti-tree oil on the centre every day and covering with a plaster. It may take several weeks to see any result, but is effective in the long run. I use Ti-tree in skin-washes for acne, alternating it with the oils more traditionally used, such as Lavender and Bergamot. The decidedly 'medicinal' smell is welcomed especially by teenage boys who migrjt be wary of sweeter-smelling lotions. It is also very good for theHarge, inflamed and often painful spots which some women tend to get around the nose and chin in the days preceeding menstruation. A single drop of Ti-tree dabbed on each spot rapidly reduces the heat and pain and clears the spots up quite quickly. There are, of course, a good number of essential oils which are active against bacteria and viruses, but anti-fungal oils are relatively few, and Ti-tree is a welcome addition to their number. It is an effective treatment for fungal infections such as ringworm and athlete's foot but a much more important application is in controlling Candida albicans. This yeast-like organism lives harmlessly in the gut in normal circumstances, but can get out of control and proliferate, giving rise to a variety of symptoms. (See entries for CANDIDA and THRUSH for more detailed discussion.) Ti-tree helps to control the Candida organisms not only by reducing the rate at which they reproduce, but also by strengthening the body's ability to resist them. The immuno-stimulant effect is especially useful in debilitating illnesses such as glandular fever, and for people who repeatedly succumb to infections or who are very slow to recover from any illness. Treatment in all these cases, as with Candida infection, needs to be continued for many weeks after symptoms have disappeared, for it is the strengthening of the immune system that matters, and without this, the same, or other symptoms will eventually reappear. Because of the effect of Ti-tree on the immune system, it is almost inevitable that we speculate about possible use for A.I.D.S. patients. In fact, it is being tried in this connection with some promising results. As a preventive measure, Ti-tree has been used to build up the strength of patients before surgery. 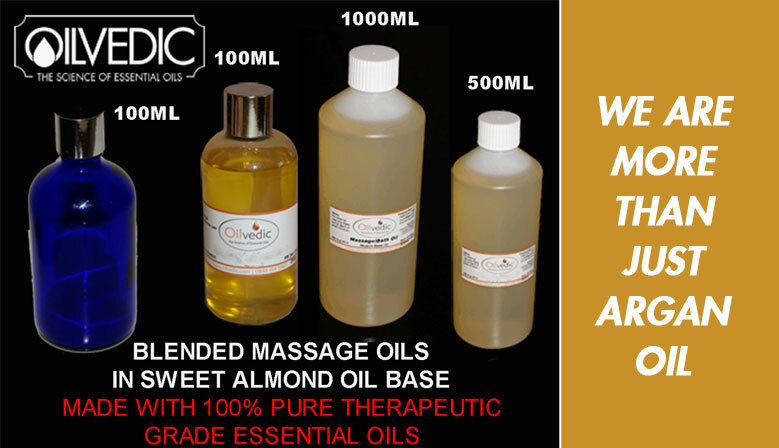 By using this oil in baths and massages for some weeks prior to an operation, and continuing with massage (avoiding the immediate area of the operation wound or scar) afterwards, post-operative shock can be reduced. 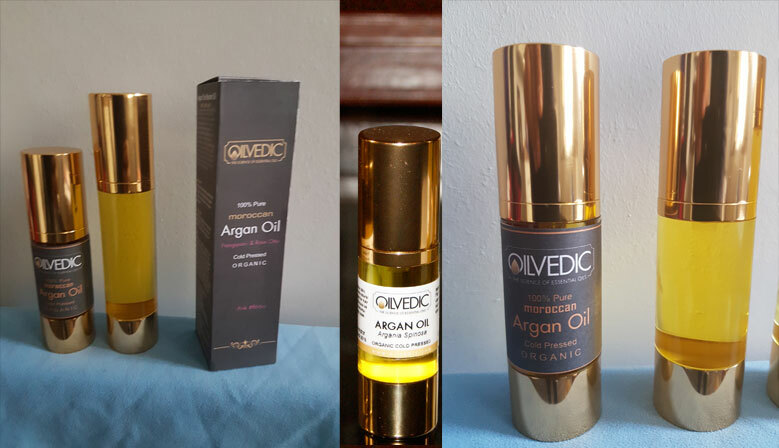 As mentioned earlier, Ti-tree can irritate the skin, and I have some evidence which suggests that for a few susceptible individ­uals, it may have a skin-sensitising effect, so use it with care for anybody who is known to have a sensitive skin, or has reacted allergically to other substances. These uses of Ti-tree are far from exhaustive. Try it in inhalations for catarrh and sinusitis, in burners and vapourisers in all the situations where you might think of Eucalyptus, mixed in a protective cream for nappy rash, and also in the rinsing water for nappies as a preventive measure. There are bound to be many more uses which will be discovered as our knowledge of this oil is consolidated.